Discussion in 'The Source Audio Video Design Group (TSAV)' started by netforce, Mar 19, 2019. 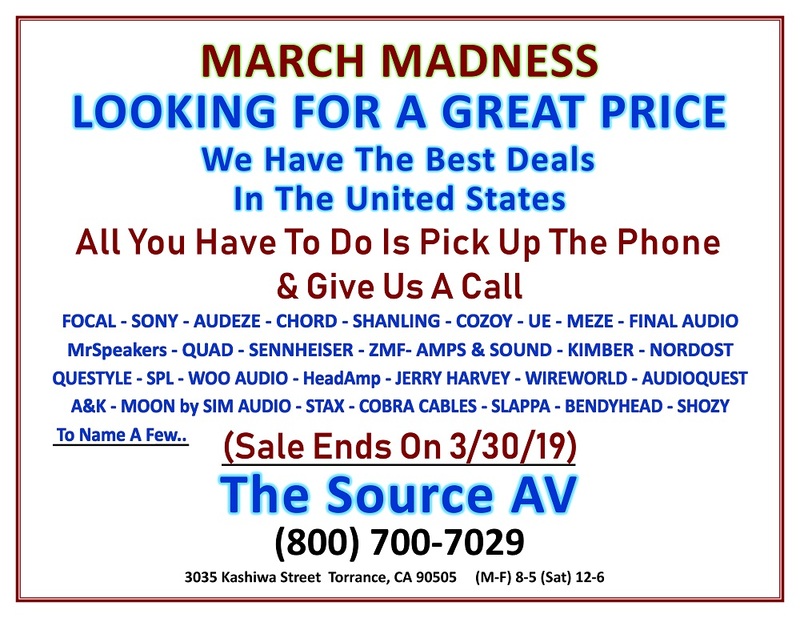 March is here and obviously on the 19th, we are going to be pumping out a sales event in the store. Aeron and julie like this. Will the latest and greatest Sony stuff be there this weekend? Yup, DMP-Z1, IER-Z1R/M9/M7, WH1000XM3, MDRZ7MK2. WH1000XM2 > WH1000XM3 you mean @netforce ? Q and A with Sony. How do the Sony MDR-Z7M2 differ from the original? I really wanted to love the first edition. Does the sale go through 3/30 or it over after tomorrow (Friday)? I'm considering making the drive up for my birthday on 3/30. Word. If you're there tomorrow, look for a tall bearded fat guy listening to the Ether 2s. The kid in my avatar might be there plus like 3-4 years.